With the use of specialized mold testing equipment, we can determine whether harmful molds are present in a home, business, or virtually any location. A variety of methods can help us determine the location and extent of possible mold in your location, including surface sampling, air sampling, carpet fiber testing, and/or inner-wall air sampling. For an additional fee (in addition to the mold test itself) we offer Infrared thermal imaging which can determine areas in your home, business or RV that moisture exists that can be leading to mold growth. With the use of moisture meters we can assess the extent of moisture levels in related areas of the home or property. 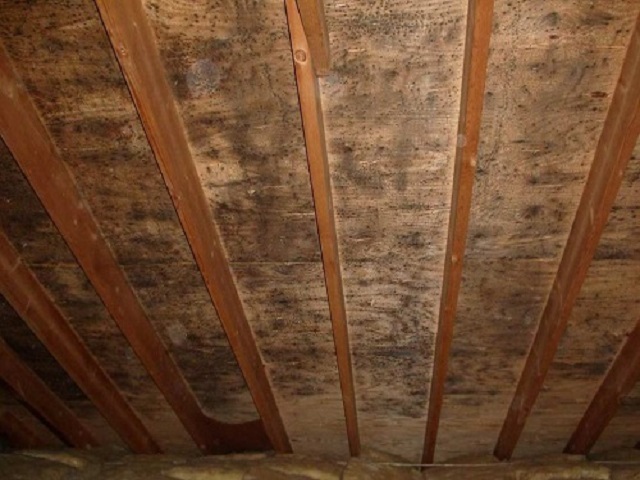 Exposure to bacterial and fungus in the air inside of homes has emerged as a significant health problem in residential homes as well as in business and school settings. 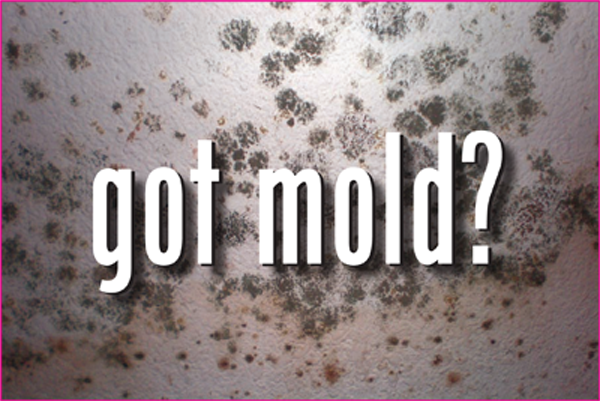 There are numerous types of molds, some of which can be poisonous and toxic to humans. 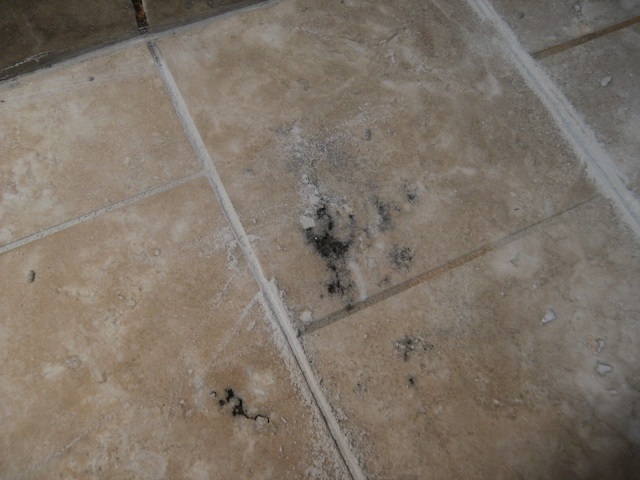 Molds can create a large range of health problems depending on the exposure and tolerance levels of different persons. Those that can be affected most are generally immune deficient people (pregnant women, asthmatics, cancer patients, those with respiratory concerns, and more), but any person can be affected depending on their body’s particular tolerance levels. 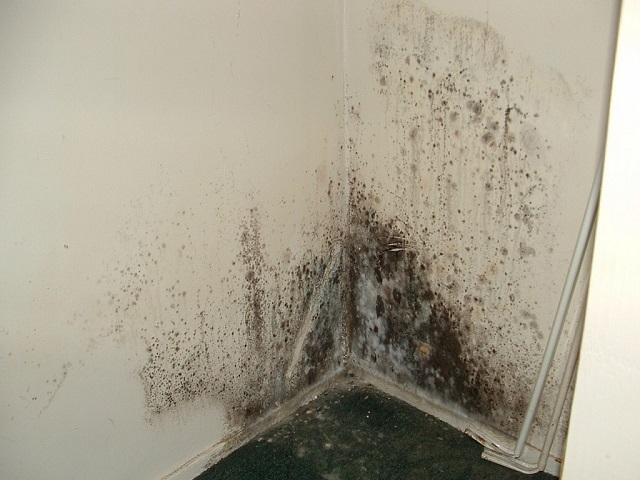 Mold, whether wet or dry, creates very tiny spores that pose a larger health concern because they become airborne and can be inhaled, and also cause the mold to continue spreading throughout the home. 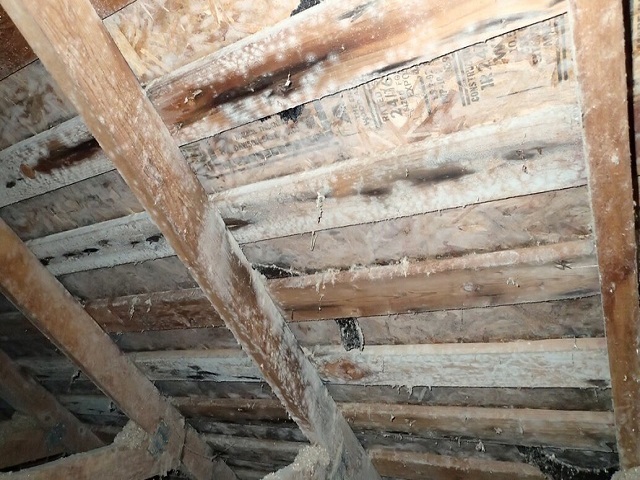 The health related problems associated with exposure to mold range from allergic reactions, to respiratory tract inflammation, toxic effects from micro toxins, and infections. Some molds can be extremely dangerous such as Legionella, which is the cause of Legionnaires Disease.